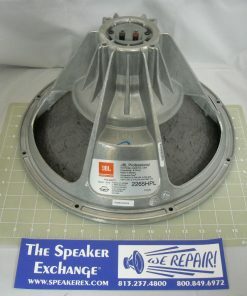 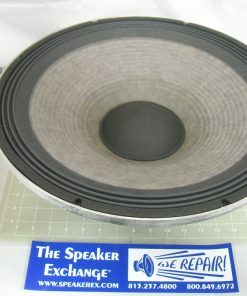 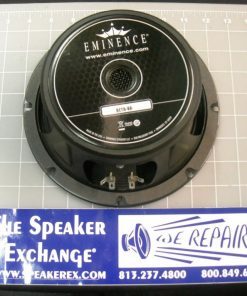 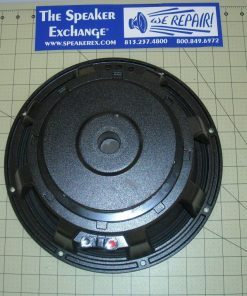 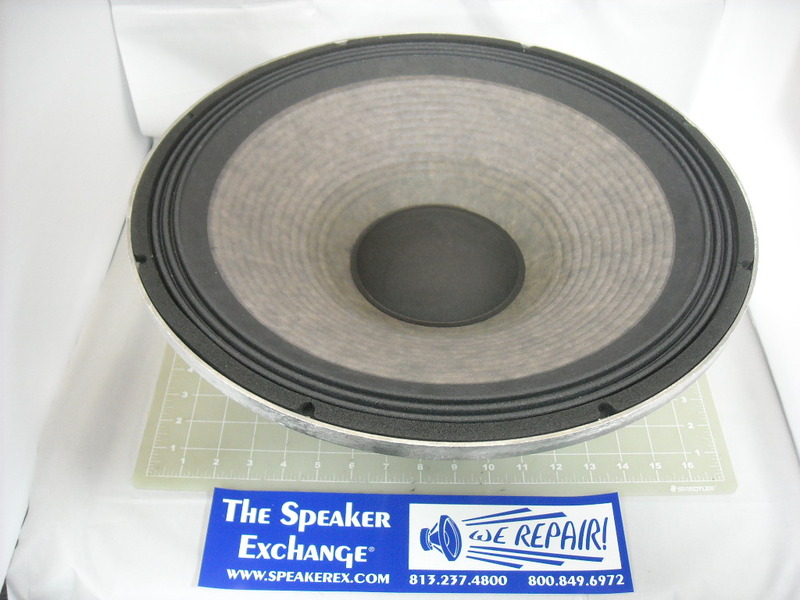 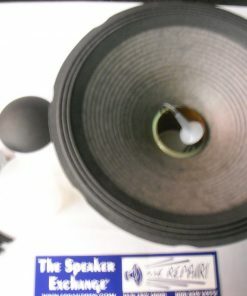 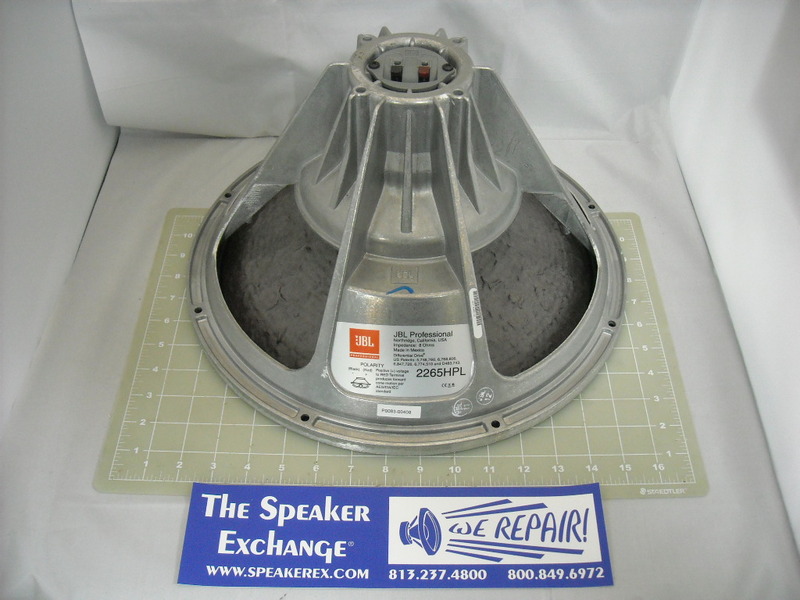 Brand New Genuine JBL 338343-003X 2265HPL 15″ Speaker 8 ohm. 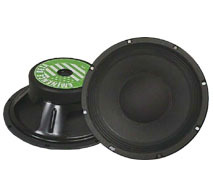 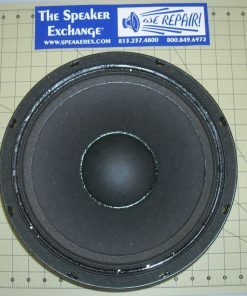 The 2265HPL is used in JBL models SRX715, SRX725, and VRX915 speaker systems. 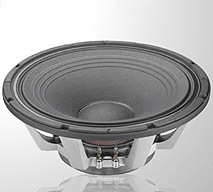 A JBL does not provide frequency response for individual components. 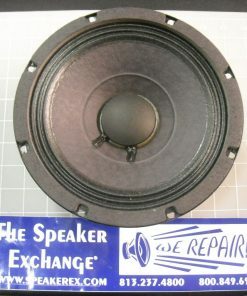 They just list it for the whole cabinet.